I attended BlogHer’13 last weekend. It was fantastic. Yianni and I made the road trip to Chicago. I met many incredible women and learned so much. I’ll share some highlights of the conference. 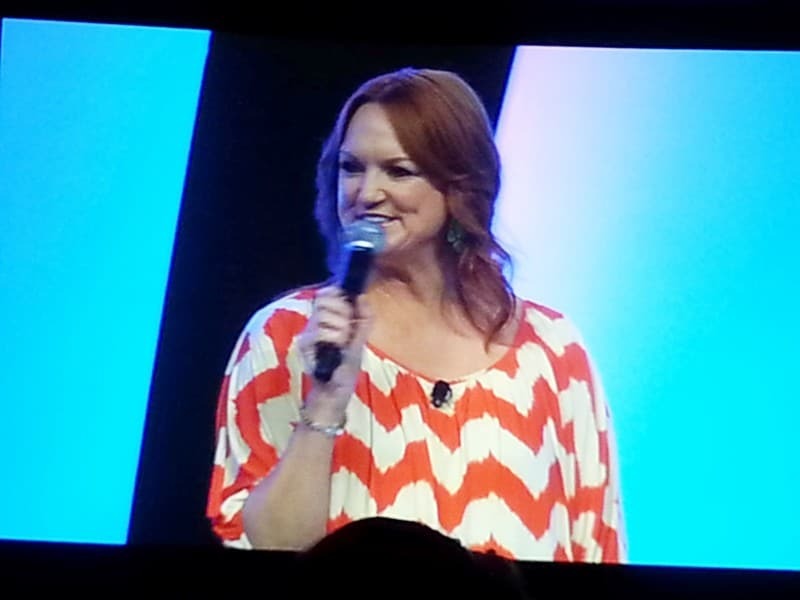 Friday July 26th started off with breakfast and Ree Drummond of The Pioneer Woman. She started blogging in 2006 and now she has her own show on Food TV. She was hilarious. What a sense of humor! I laughed so hard I cried. Lunch with technology evangelist, entrepreneur, and author Guy Kawasaki. I learned a lot about self-publishing books on Amazon and the SEO advantage of a Google+ page. That afternoon, Lauren Marie Fleming led a roundtable discussion on Blogging and Anonymity. Lauren is unashamedly alternative and a refreshingly progressive thinker. Later that night, Yianni and I joined my cousin Erica, her husband Joe and some friends at Cere’s Table for dinner. The Sicilian inspired cuisine was very good. I had a special house cocktail that had a candied edible flower in it. It tasted amazing, flower and all! I met Sheryl and she signed her book to me. Since then I have read her book and I highly recommend it. Her encouraging and motivating talk was followed by a Lean In Circle session. That morning’s open, honest communication experience was very profound. I will never forget it. That’s all I’ll say as I’m bound by a promise of confidentiality to my circle. Saturday’s lunch was with Broadway-bound musical, “Chix 6,” founder and CEO of the Lightning Girl FUN-dation, Lourds Lane. She is very talented, entertaining and inspiring. Later that day we shared a few tweets. That afternoon I attended a panel discussion with Majora Carter, Lisa Donovan, Brit Morin, and Randi Zuckerberg. All of whom are very successful entrepreneurial women. I was particularly interested in how Lisa Donovan launched her career by amassing a huge audience on YouTube. Later, I attended Jill Nystul and Phyllis Khare’s workshop: Making the Most of Pinterest. That evening, Yianni and I had dinner with our nephew Phillip at The Gage. What an interesting menu: elk, venison, bison, wild boar… we loved it. So, now I’ll offer my sincerest thanks for the great weekend to the city of Chicago! 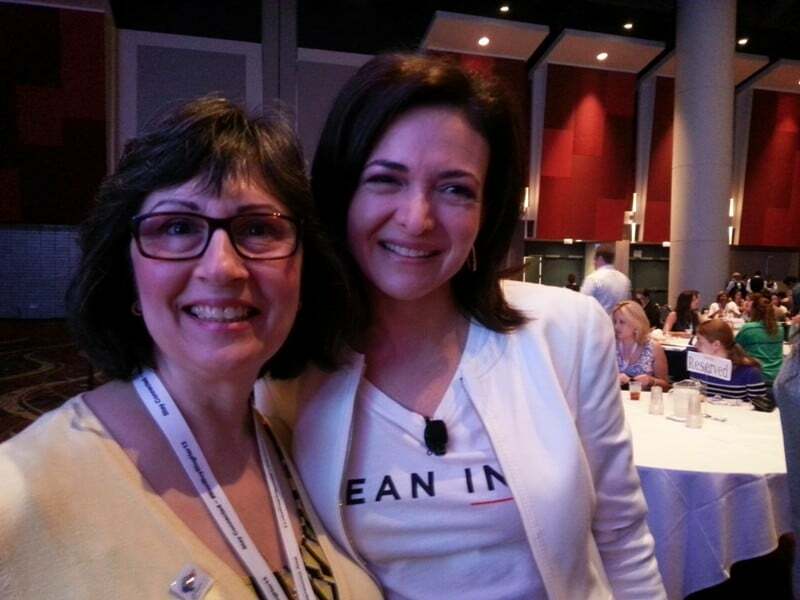 Thank you BlogHer for a truly memorable conference. This is great! I had a lot of fun at our round table discussion. What a great bunch of intelligent ladies we had in our group! It was so nice to meet you, I look forward to following your blog and learning more about cooking Greek cuisine. Me too! Had so much fun 🙂 Thank you for following! Let’s definitely keep in touch! Previous Previous post: I’m going to BlogHer ’13!